Michele is incredibly grateful to have loyal fans & customers from all over the world. Michele’s designs are also a favorite in Hollywood, beloved by celebrities including Kristen Johnston, Leah Remini, Melissa Gorga as well the designer Isaac Mizrahi, who’s line of stunning yarn was the focus of her 2015 collection, fittingly titled “Isaac.” Her patterns have appeared in and on the cover of crochet industry magazines. Michele was a featured artist in the Etsy Pavilion at the 2013 Chicago One Of A Kind Show and invited back to be a full display artist since, having her work featured in the fashion show each year as well. 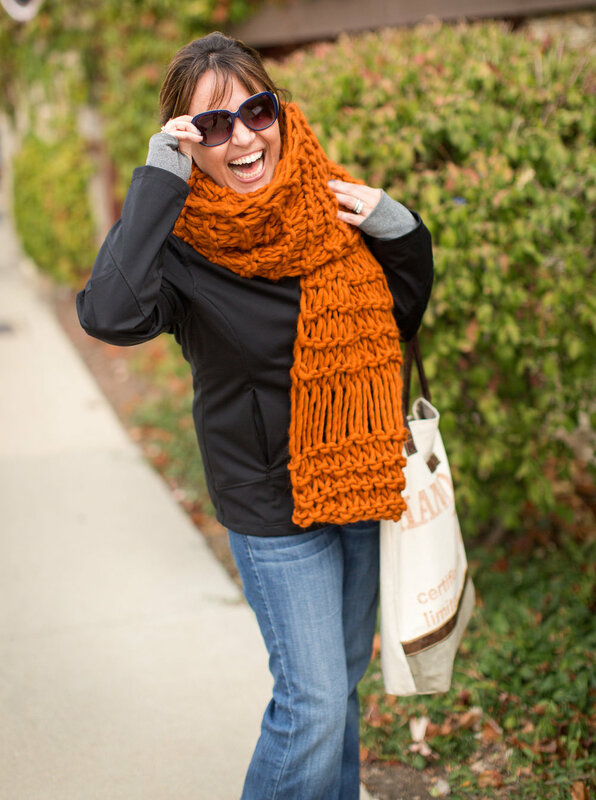 Michele works closely and directly with yarn companies worldwide to source the best and highest quality offerings while maintaining focus on fair trade and sustainable fibers. 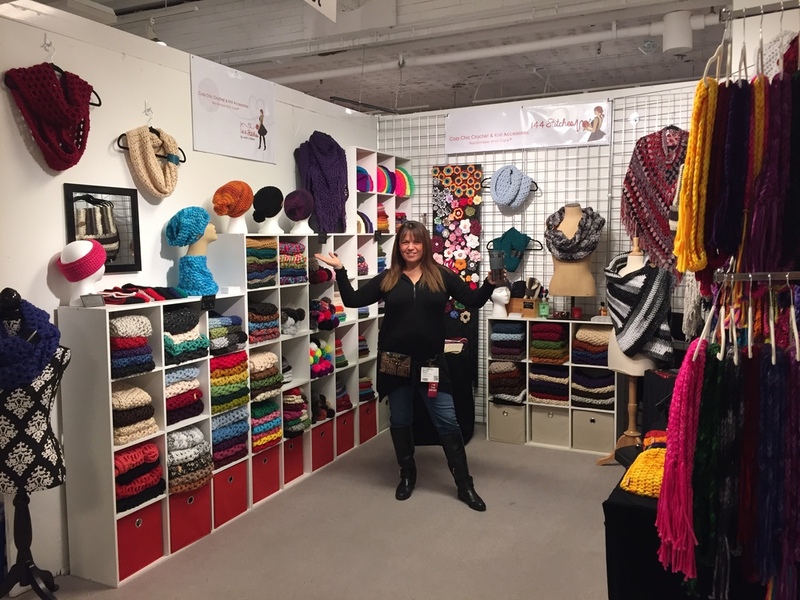 Additionally, she's collaborated on exclusive designs and patterns working directly with companies such as Manos Del Uruguay, We Are Knitters, Wool And The Gang, Universal Yarns, Lion Brand and Betta Knit among others. Michele works closely with various independent yarn dyers as well and publishes Free Patterns on the Stitch & Hustle Blog.